I’ve had clear skin, a few pimples, and hormonal acne … and most store-bought face washes just dried out my skin. For me, I think this dry skin contributed to the pimple outbreaks, and I needed a better solution to this issue. In a Facebook post by my friend, Sarah B., she mentioned she used oil to clean her face. I know this sounds counter-intuitive, but it makes sense if you’ve ever read about oil cleansing. I thought I would give this a shot. To my surprise, it does get your face clean. I have fewer pimples, and my face feels moisturizerized … which is pretty good for living in the arid high desert. I do a 80/20 mix. So 80% of the bottle is olive oil, and 20% is castor oil. I just eye it … measurements here. 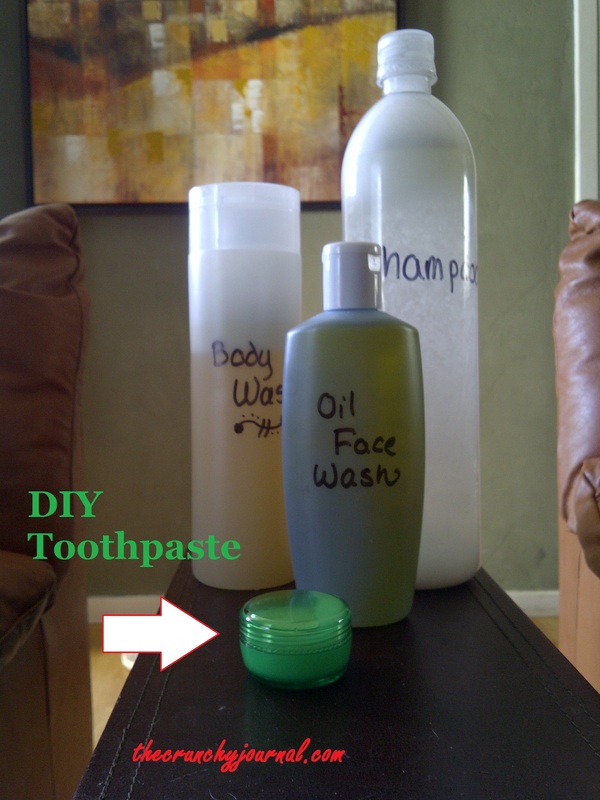 I then add a few drops of the tea tree oil (which helps clear up pimples). This will also take off your make-up. Win, win! Have a wash cloth ready to use. Before I wash my hair, I pour a quarter-size pool of the oil in my hand, rub my hands together, and then gently rub all over my face. I take my wash cloth (with my eyes closed), and run the wash cloth under hot water, and place the wash cloth over my face to open up to pores. After about 30 seconds, I take the wash cloth and start gently wiping the oil off my face. There will be a light film of oil left on your face. This is a great moisturizer, no need to wipe it all the way off. I then shower as normal. 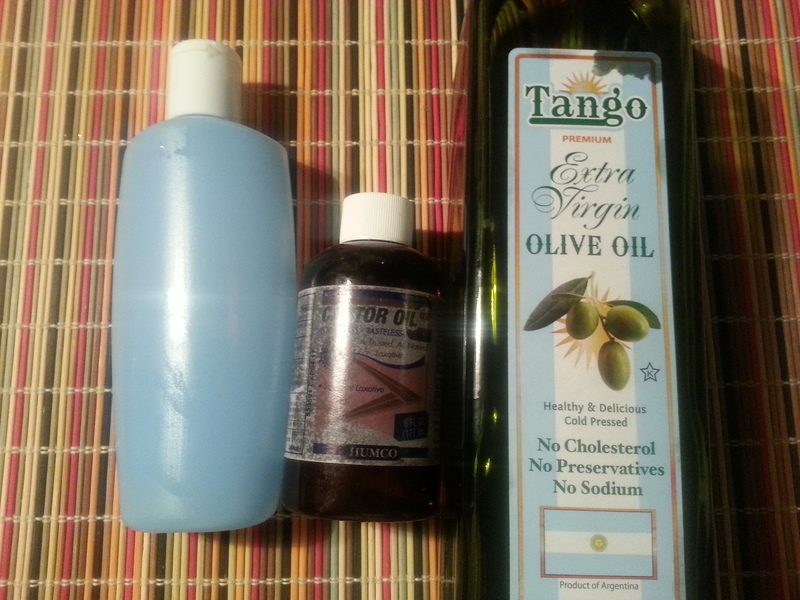 I do this before I wash my hair, just in case I get the oil in my hair … so I don’t go out of the house with oily roots. Are you willing to wash your face with oil? I would love to hear you thoughts in the comments section.